When you're retired, you may not know what to do with all of the free time on your hands. This can be especially challenging for seniors who are active and want to get out and do something! Some seniors want something extra to do, while others would like a bit of extra income. No matter what you're looking for, there's a place for seniors in the workplace to stay involved, active and mentally stimulated. 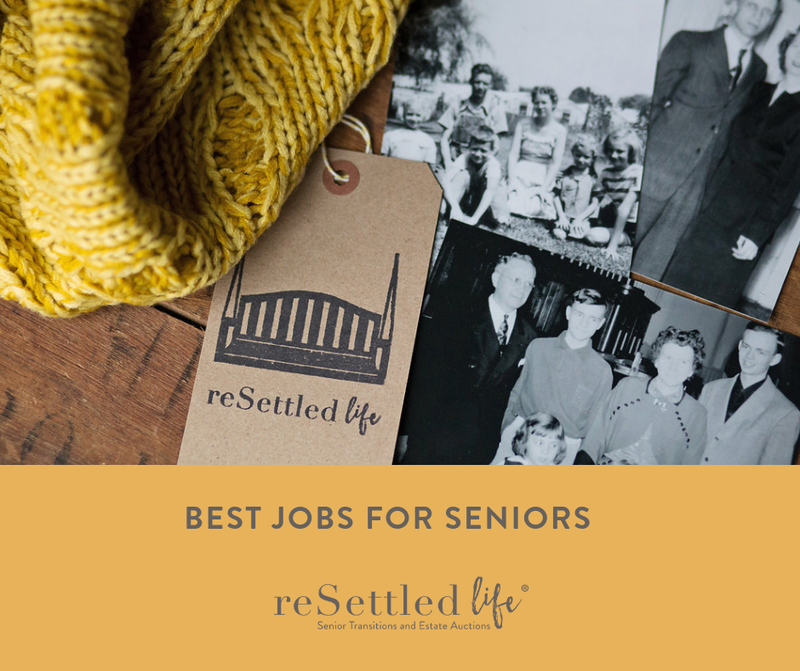 Here are some of the best jobs for seniors. If you're looking to stay involved and active, a hotel concierge position might just be the job for you. You get to interact with people and have fun helping out! If you're still quite mobile this might be a very rewarding and fun job. Many seniors turn to pet sitting or dog walking to keep them up and active, and it's a perfect job for animal lovers. This is a great opportunity to either work for yourself or get involved with a company that provides these services. Work as much or as little as you wish, and care for animals at the same time. What could be better? Do you have a cause or organization that you're passionate about? If you're not looking to make extra income, but are looking to stay involved, volunteering might be for you. You can volunteer at many places, including local food banks or animal shelters, lending a hand to those in need. A helping hand is always appreciated at various charities and non-profits, making this a rewarding job for many seniors. The holidays are perfect for seniors who want to stay busy. Many retailers are looking for extra help this time of the year, and seniors can make the perfect gift wrappers, and greeters. It's a fun time to get involved and put smiles on faces, and many seniors opt for retail jobs both seasonally and permanently. Being a senior is an exciting time. All of your hard work over the years, whether it be in the home, work place or both has paid off and you're able to retire peacefully. It doesn't mean that you still can't be involved in the community! Get and stay active with a job that is rewarding to you. Help people, help yourself and spread joy while you get involved!